Do you think that there is even a slight chance for bankruptcy in your case? For all individuals, it is important to have clear insight regarding the factors that can actively contribute to a bankruptcy because there may be numerous causes of debt that can promote the chances of bankruptcy. Here, we will discuss the factors that are directly linked to bankruptcy with their accurate percent value. This pie chart is very helpful in extracting a visual understanding of the factors leading to bankruptcy. If these factors are controlled, the chances of bankruptcy become slim or come close to none. Delray Beach is a lively town with a touch of class and is treasured by the people of South Florida. It has numerous restaurants, shops, entertainment spots and its beaches are exceptional. Among all these opportunities, it is a great place for business and investment. Nearly a 1000 businesses and firms are present there, aiming to improve the quality of life of the local people. Its thriving downtown is also a main tourist attraction with Atlantic Ave. being its crown jewel! Rising and piling debts are an increasing issue in the current times, but luckily, this problem can eventually be resolved. However, it takes time and a great bankruptcy attorney. Lake Worth is a coastal city in Palm Beach County situated in Florida, United States. It is named after the lake that flows through its eastern border, which was named after General William J. Worth. It is a vibrant and multi-cultural place and its people are environmental friendly with deep social ties. Lake Worth has rich architecture because of its historical background. Museums, theaters, art galleries, antique stores, music clubs, restaurants; all these attractions are present in the downtown of this place. The land in Lake Worth is registered as resource area by the US Department of Agriculture. Geographically, Lake Worth is a small city but it is an amazing tourist destination. Lake Worth provides good business opportunities and creates jobs for many people. Need a Bankruptcy Attorney in Palm Beach County? Need Debt Relief in West Palm Beach? Debt is a major problem faced by businesses and individuals when the economy is down and people start losing their jobs. Debt Relief refers to complete or partial absolution of debt. 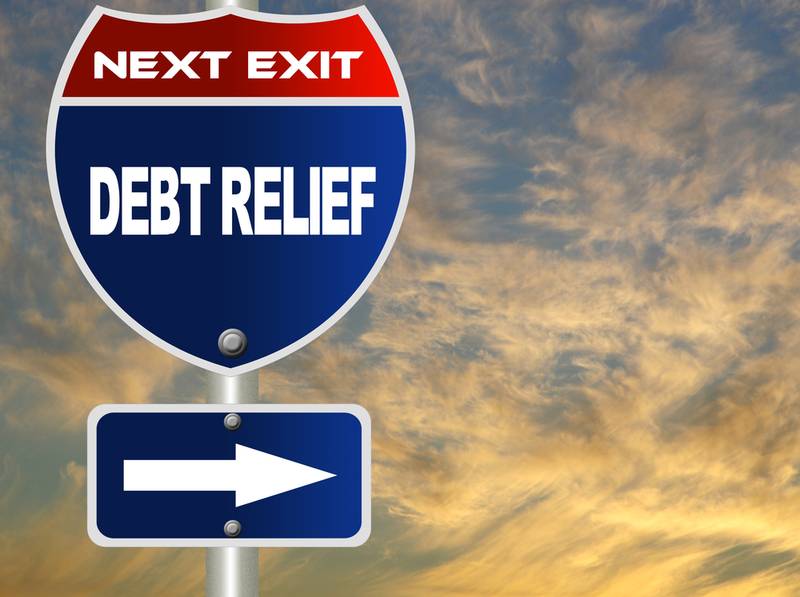 Debt relief helps stopping the increment of personal, corporate, or national debts. Paying your bills and feeding your family at the same time could be a challenging task if your income is lower than the bills. A debt consolidation may end up costing you more. Even though it has low interest rates and monthly payments, paying for a longer time period will become expensive. Another drawback is that you would have to pay taxes on the money you saved after paying debt relieves. The reason is that the saved money is considered as income by the Internal Revenue Service (IRS). The creditors inform IRS to settle the debt which is regarded as income. Bankruptcy can be filed when you are unable to repay money to the creditors. It will provide you automatic stay protection which will forbid creditors from money collecting behaviors including: emailing, harassing phone calls, retrieving money or even filing lawsuits against you. Bankruptcy will help you remove unsecured debts, for example: credit cards and medical bills. It can be settled through Chapter 7 or Chapter 11. There are no interest rates as long as you are able to complete it. It also minimizes the exposure to any kind of lawsuit. Through bankruptcy, the payback can be done as early as 90 days and as late as 5 years which gives you a broader range of choice. It also doesn’t charge you with numerous interest rates for exceeding the time period of repayment. There will be no uncertainty about the amount you are paying, unlike debt consolidation; you will be given a fix sum to pay. The success rate of bankruptcy chapter 7 is 100%. It protects your insurance policy and pension plan so that you don’t face difficulty after the payment is done. It also provides you the option to let your cosigner pay for your debt. West Palm Beach is a business centre whose major industries include tourism and technology. Many businesses have considered Palm Beach for their business headquarters which has increased the job opportunities for people. However, as the economy continues fall and people start losing their jobs, their debt will start to pile up. Job or not, you still have bills to pay and a family to feed. Debt Relief is the best option to deal with severe debt situations and start off fresh. 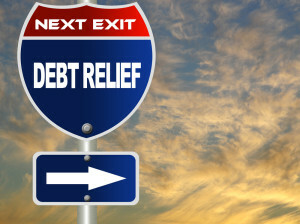 If you are looking for Debt relief through bankruptcy, you can contact Walker Law firm at 561.689.1512. Filing for bankruptcy is similar to pressing a financial reset button. You get a fresh start and get a chance to rebuild your financial standing. However, the bankruptcy process is certainly not a walk in the park. 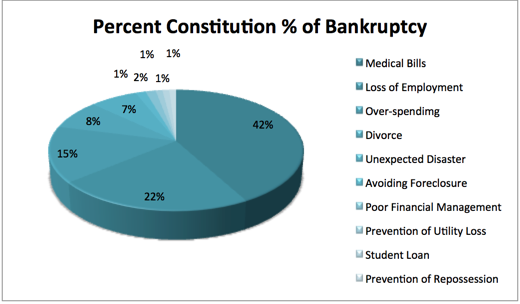 There are a lot of factors you have to consider before filing for bankruptcy protection in West Palm Beach, FL. When it comes to filing for Chapter 13 Bankruptcy in West Palm Beach, there are a number of procedures to be followed and eligibility to be determined before qualifying for it. Chapter 13 Bankruptcy, also known as the reorganization bankruptcy, involves pay back of all debt payments over a period of three to five years; however, one gets to keep his/her property. Bankruptcy can be filed for under Chapter 7 and Chapter 13, depending on the nature of your case and subsequent eligibility. As with most everything, bankruptcy too has two sides to every coin – pros and cons one must keep in mind when filing. This is where the services of a professional bankruptcy lawyer come in, helping you deal optimally with the quagmire that is a bankruptcy case. Bankruptcy Procedure – Where Will Your Bankruptcy Case be Tried? If you are a West Palm Beach resident who is struggling with debt, then filing for bankruptcy may be the solution to your problems. It can put an end to threatening letters and harassing phone calls from your creditors; extending your time to repay your debts, without any stress from them.